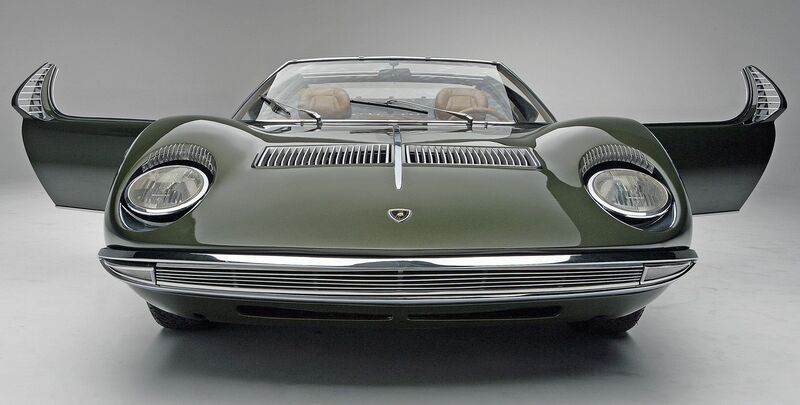 The 1968 Bertone Lamborghini Miura is one of the rarest and most beautiful cars of the 60s, hell it’s one of the most beautiful cars ever. 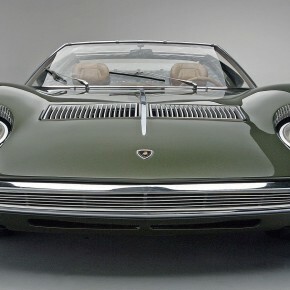 Built by Nuccio Bertone for Lamborghini in 1968 for the Brussels Auto Show of the same year, the car never saw a production run and stands today as the first Bertone Lamborghini. 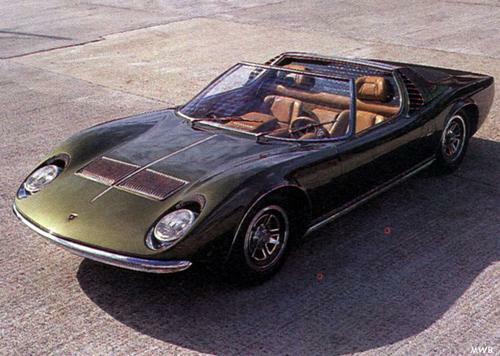 Nuccio Bertone went on to build a number of other cars for the former Italian tractor manufacturer, namely the Athlon, the Bravo, the Espada and the ugly ducking, the Genesis. 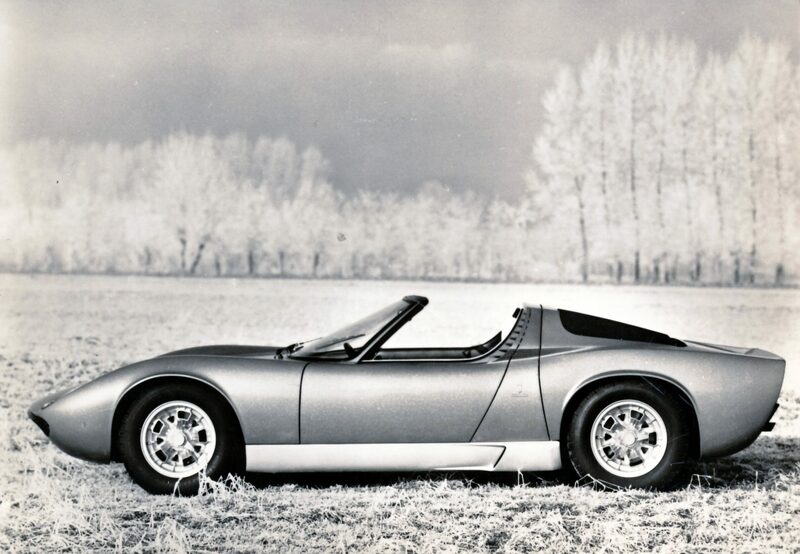 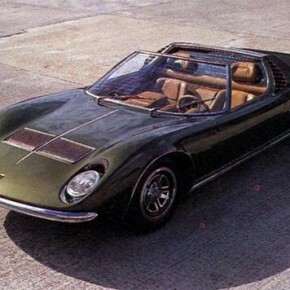 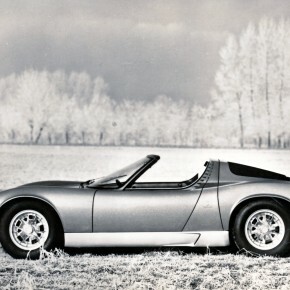 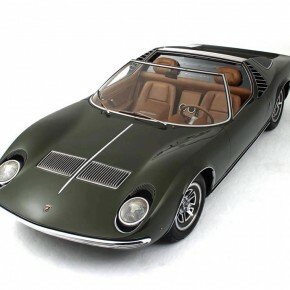 The Bertone Miura was sold to the International Lead Zinc Research Organization (ILZRO) who went on to use it as a display vehicle for the use of zinc-based alloys in road cars. 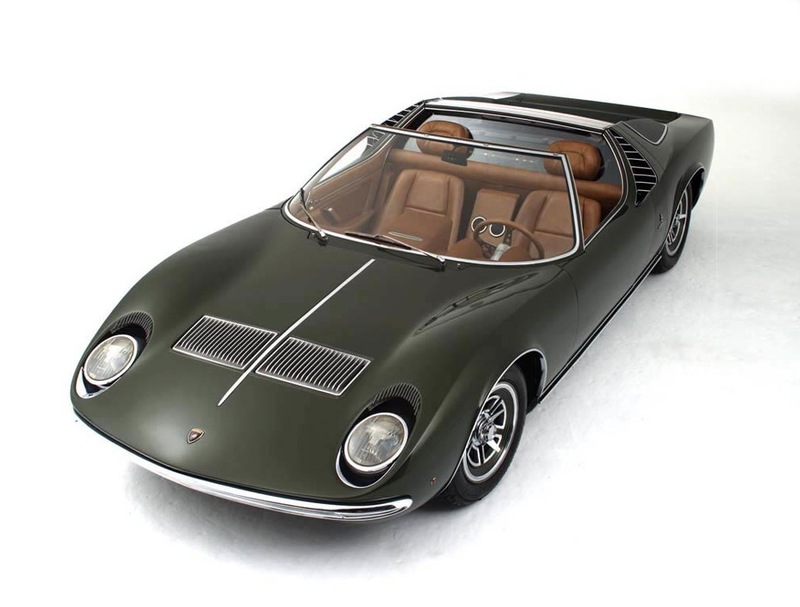 Fortunately the New York City real estate developer Adam Gordon bought the Miura in 2006 and had it restored to its original condition. 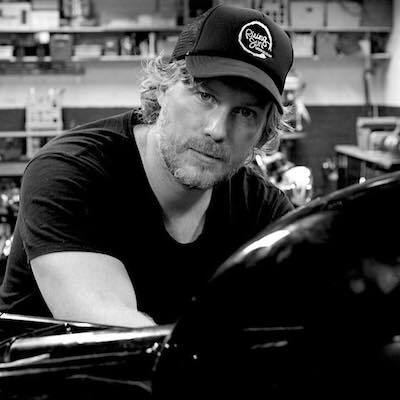 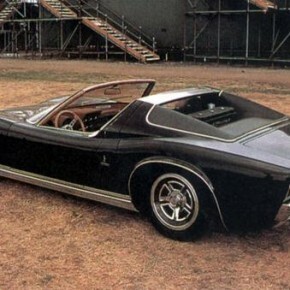 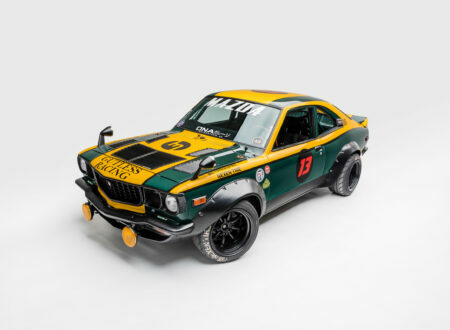 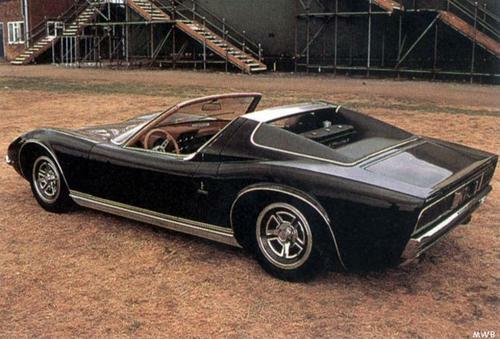 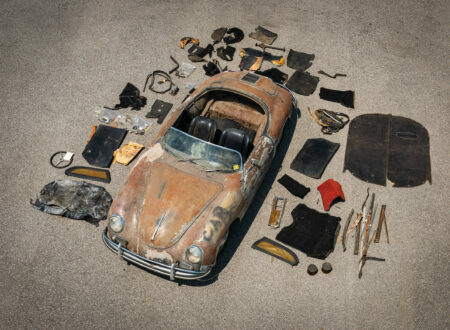 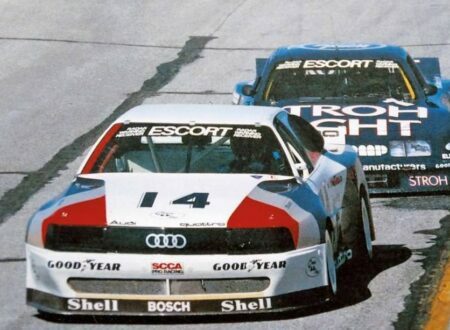 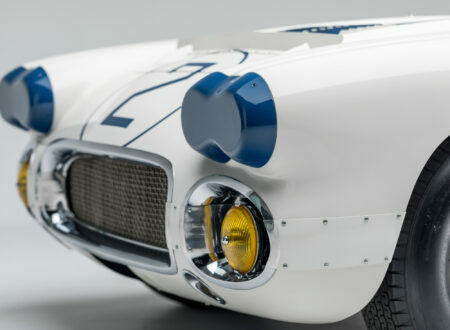 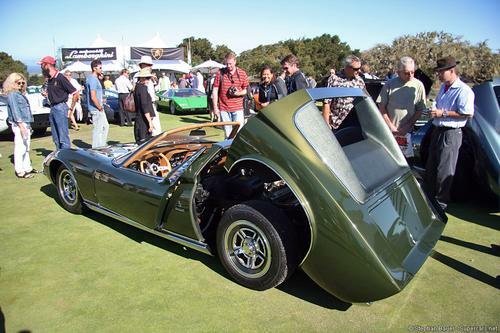 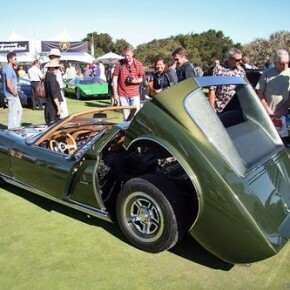 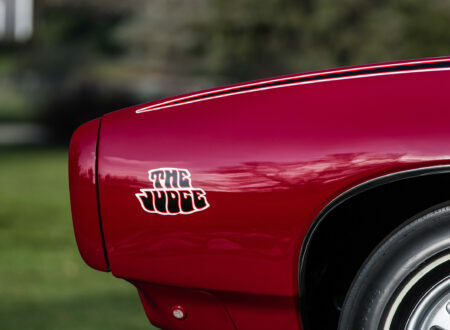 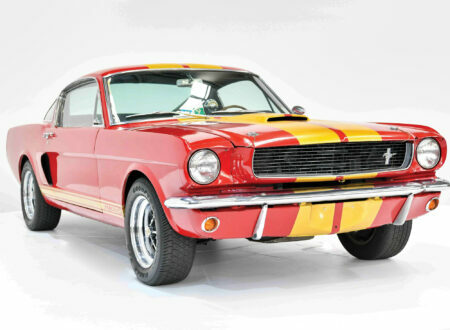 It went on to be shown at the 2008 Pebble Beach Concours d’Elegance.